Welcome to Ward 5 Online: Magoun Square Neighbors to Host Meet & Greet! 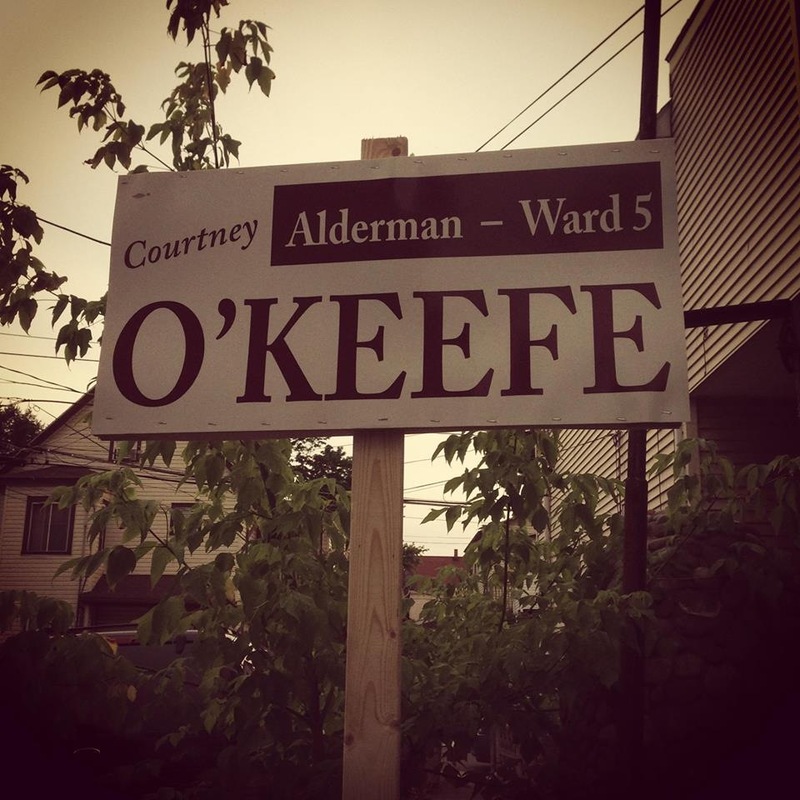 Magoun Square Neighbors to Host Meet & Greet! Magoun Square neighbors will be hosting a meet and greet with me on August 4th from 12-3pm at 294 Lowell Street. Food and beverages will be provided! Please bring all suggestions, concerns and ideas for discussion!